"eTail East 2013 was one of the best E-commerce conferences that I have attended in the last decade. It was well organized and the speakers were excellent. A wide range of topics were covered, which provided significant opportunity to bring back great ideas that will produce positive results." "I would rate eTail East 2013 event as one of the most value-adding and productive industry conferences I've been to in many years. The conference was full of presentations that offered clear, actionable strategies in key areas of e-commerce, shared by business leaders who have achieved real-world success in their particular markets. eTail featured especially helpful information in the important categories of mobile e-commerce (phone and tablet,) responsive design, and analytics, among others. Several presentations basically provided step-by-step road maps for implementation of formal analytics practices, strategies for cost-saving, flexible responsive design migrations, and looks into the leading edge of e-commerce, including opportunities and potential pitfalls. Budgets these days are pretty tight, but I can without hesitation recommend eTail conferences as being a good investment in the future of anyone's e-business. 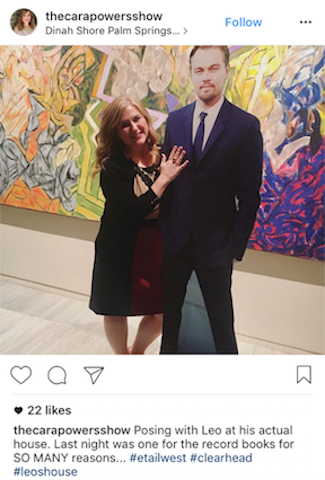 I'll be bringing more staff with me to the next conference." 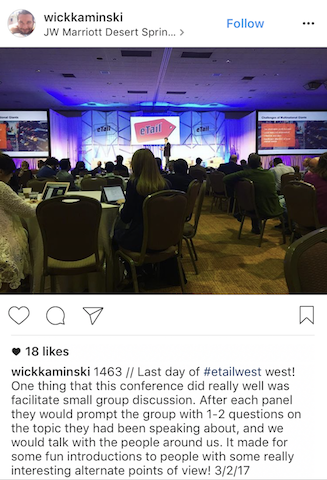 Jack W. Whitley, Senior Vice President, E-Commerce, REPLACEMENTS, LTD.
"I had been to eTail West once before and it was good. This was my first eTail East show and it was great! I definitely liked the different tracks and I bounced around freely based on the speakers and presentations being offered. I got a lot out of it." "Thanks so much for a productive eTail conference and including me in the breakout sessions. It was a pleasure to be part of the event. I also had the opportunity to meet many great leaders in the online retailing industry and well as reconnecting with colleagues, vendors I've worked with in the past. Congratulations on a successful week." "Our team had a great 2 days on the floor at the main event, which was full of great retail attendees and showcased lots of interesting solutions. 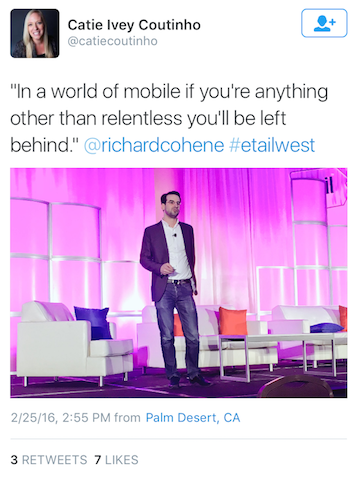 We love the eTail conference and look forward to eTail West next year!" 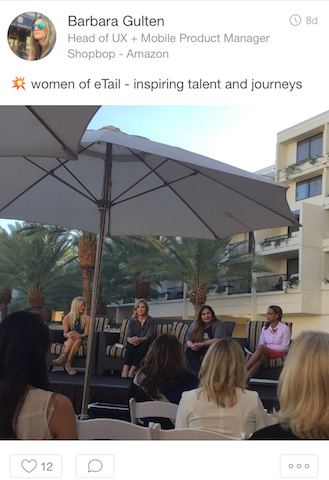 "eTail offered a great opportunity to meet with key executives and learn about the latest trends in eCommerce. Although very large events have their own advantages, this more intimate setting allowed for in-depth conversations and presentations. The conference was well organized and took place in a very accommodating venue. 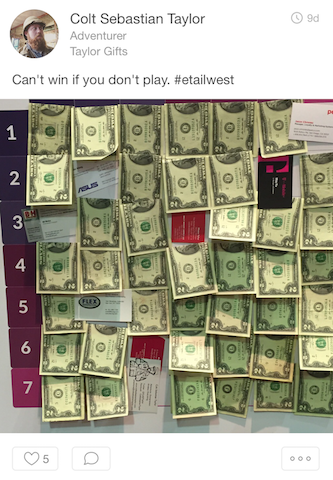 I will plan to attend another eTail event in the future." "This is one of the best ecommerce conferences available, both in terms of value as well as the networking and learning opportunities that come from its more manageable size and regional approach." 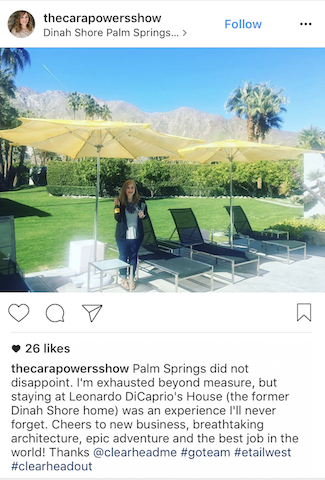 Donnamarie Mazzola, Brand Marketing Manager, Voice Systems Engineering, Inc.
"Etail Palm Springs was an excellent event and very well organized. I go to many conferences and it was well ran with a lot of vibe and energy. The audience was always engaged and the presentations were excellent." "[We] are still talking about the conference and how much we learned at eTal West 2012. The show is definitely first class and well organized. We look forward to attending again." "ETail West 2012 was a super show for us.3 reasons for classifying this show as super show –1. Number of retail attendees was 30%-40% higher than any other etail show that we have attended (and we have done all etail shows since Feb 2007!)2. It's difficult to beat etail in terms of the quality. All top tier retailers were there and many were in serious buying mode.3. The organization of this show was immaculate – WBR team was always present when you needed them and they were always trying to help you have a successful show. 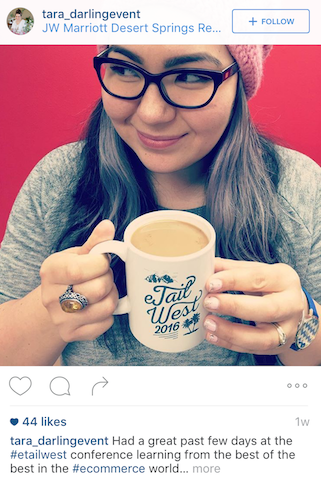 That's a big factor – organizers want you to succeed." "It was another great show...thank you!In prior years I came as president & CEO of Ritz Interactive, Inc. a mature company, and found the show extremely important in helping build our business.This year I came as president and CEO of a startup company, MailPix, Inc., and continue to find the show critical in the building of my new business.Thank you again!" 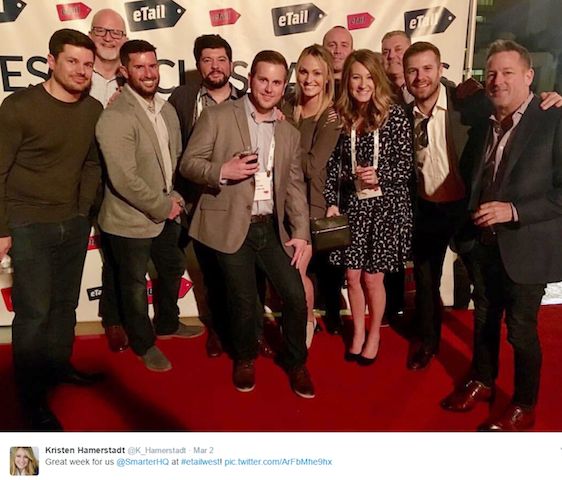 "I spent more than 10 years as an industry analyst, attending multiple trade shows and conferences – and frankly – the value of this event is readily apparent." 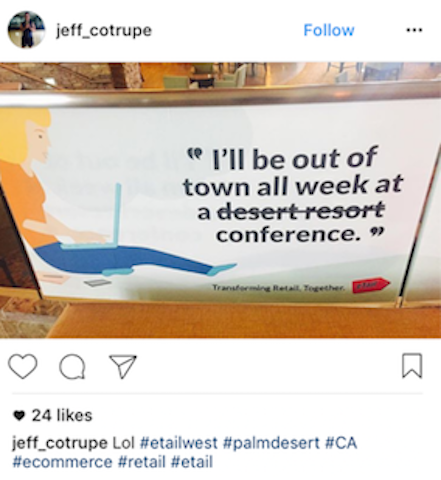 I look forward to the Etail West Conference every year as a chance to network with my peers, stay up to date with emerging technologies, and share ideas and best practices with the best and brightest in online retail. Can't wait for next year!" 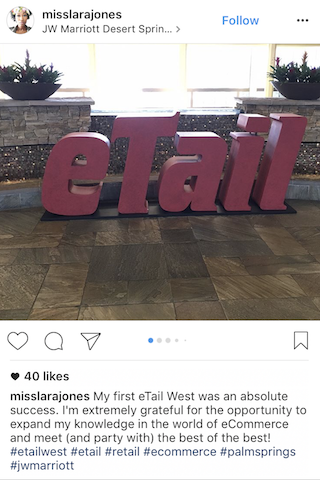 "Attending the eTail West Conference is something I look forward to every year...It's always exciting to meet others in this industry and get new ideas . 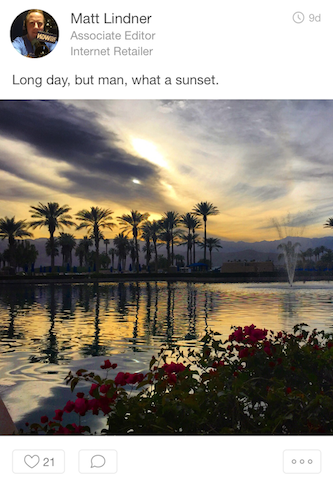 Going to Palm Desert is part of our strategy to stay competitive and grow as a company." 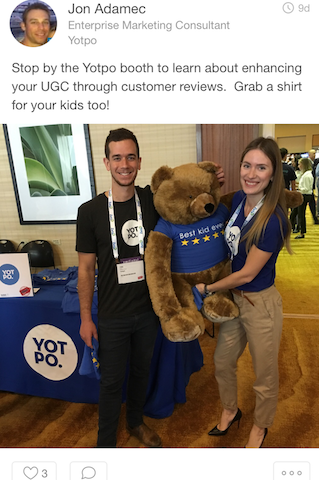 "The Etail conference has been the best eCommerce show we have attended by far. The keynote presentations are timely and the breakout sessions are the right size and given mostly by marketers and Internet retail savvy executives. The conference is extremely well run and provides a lot valuable networking opportunities. Best of all we have been able to improve the quality of our eCommerce experience thanks to a numbers of new ideas and strategies that were inspired by the show! FYI, I just attended the Internet Retailer in Chicago. The show was okay but in my opinion did not compare favorably to Etail in terms of the quality of information. Keep up the good work." "The eTail Program addresses all the big challenges facing ecommerce companies in today's hyper-competitive retail environment - from business and marketing strategy to technology solutions. It's a great learning experience." "Great conference. Very relevant topics with the right mix of high level trends in ecommerce and tactical insights to drive the business. Perfect place to connect with industry leaders." 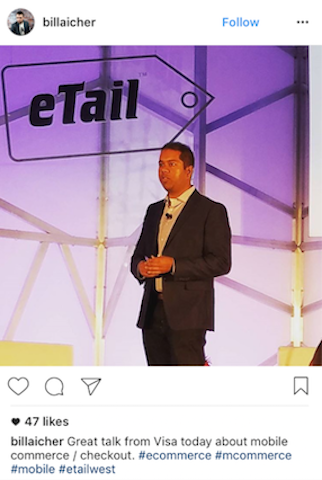 "This was the third E-tail conference that I have attended, I have E-tail to be an excellent venue for assessing the state of the industry as well as the technological innovations and services that will shape the future of retail. I believe the performance of our website has been improved and enhanced as a result of the knowledge gained and the vendor partnerships established at E-tail. I can recommend E-tail to any organization looking to improve their people or their website. The key to success in today's marketplace is knowledge and relationships, E-tail presents the opportunity to acquire both." "It was one of the better e-commerce events, there were good informative sessions, there was a lot of time to interact with the vendors. It was spot on overall." "SEO techniques we learned at eTail 2009 were put into place immediately upon our return from the conference. Within weeks we experienced a measurable increase in organic orders, and to date, we have received an extra 4,200 incremental orders that were directly attributable to the techniques we learned. 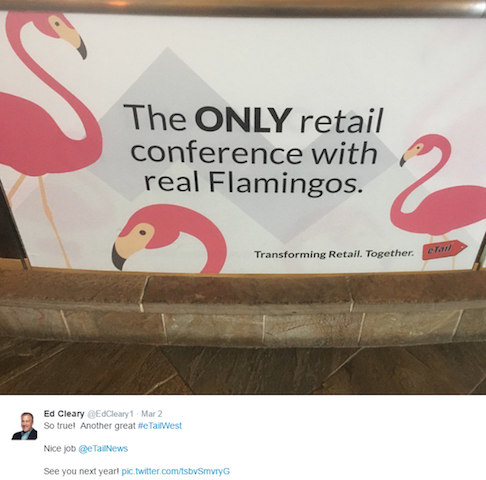 We will definitely attend eTail 2010!" "I think you guys nailed the content mix perfectly I came away very impressed by the show..."
"The content was well focused on current trends and future industry expectations..."
"While we're an innovative B2B company focused on social and mobile commerce, we still rely on tried and true demand generation tactics. As part of our efforts we're always testing and learning, trying different ways to get access to and compel digital marketers at top retail brands to consider our offerings. We've tried many different tactics and sources of leads and WBR has consistently exceeded response goals and more importantly, the quality of leads have been outstanding. This year we committed to a package of activities with WBR including email, webinars, events and research. The WBR team working on our account has been professional, responsive, fun and have delivered above and beyond, I couldn't recommend them higher." "eTail 2008...gave us a forum to discuss ideas and solutions." 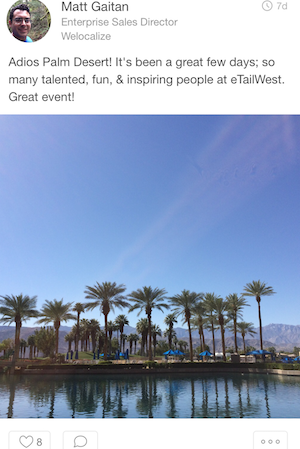 "eTail 2008 was a truly worthwhile event." "eTail 2008 was not just a lot of fun, but it has filled up my "
"The mix of pertinent topics, knowledgeable speakers and intimate settings combined for an incredible learning experience." "this event gives me the opportunity to discuss key business challenges with peers across the industry." 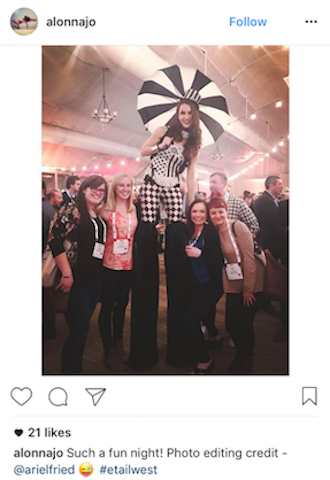 "Innovation is always top of mind at Shoebuy – that's why eTail Baltimore is an event I won't miss." "I really really enjoyed the event. I thought that it had the right mix of content..."
"I thought the CEO Summit was very innovative..."
"I thought the conference was excellent…will be going to Washington DC as well..."
"Thanks again for the conference – I really enjoyed it!...the CEO group was...a high quality circle." "Overall, eTail 2008 was packed with valuable takeaways that can be applied to any business model." "I would recommend this event to online retailers looking meet with all their marketing vendors..."
"It's wonderful to offer ideas and learnings to companies just delving into email marketing." "It was one of the best industry events that I have yet attended." "A must attend event for anyone looking to understand the tools online retailers..."
"By attending...I learned a great deal and gained invaluable perspective..."
"Attending...ensures you will be armed with the latest trends and data necessary to make solid business decisions..."
Michael T Merhab, Vice President E-Commerce, CSTV Online, Inc.
"The retailer roundtables were great!..." "The learning was fantastic and I'm sure will make a real difference..."
"Last year's conference was tremendous..."
"I found the Palm Desert eTail conference to be very helpful, as did one of my staff members that I brought along..."
"...a great job and I was very impressed with the organization"
"The most valuable industry event I've ever attended."